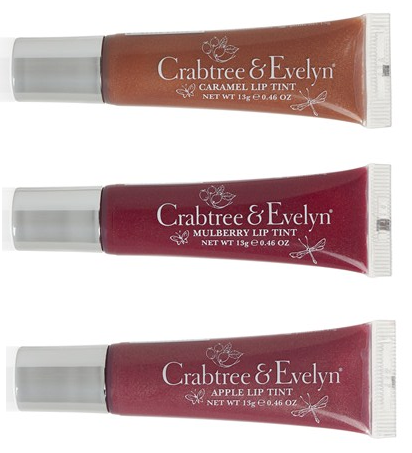 As a few of you may already know, Crabtree & Evelyn have launched a new range of lip care products in the form of lip tints and a lip butter. The lip tints are available in 3 shades that will suit most skin tones so you will definitely find a shade to suit you. The lip tints are priced at R100 each. I love the colour of the Apple lip tint. For those who don't want a tint, there is a lip butter in Creamy Mint, which is also priced at R100. I really like the packaging of the lip butter, it is so beautifully feminine. I have a serious collection of lip balms because I hate having dry lips and carry a couple of lip products around with me wherever I go (I also have them scattered around my bedroom and in my drawer at work). Any of these lip products would make a wonderful gift for someone. I'll definitely look into treating myself to a lip butter soon. Personally I am a fan of the Crabtree & Evelyn Citron, honey and coriander range of products, especially the Body Souffle. 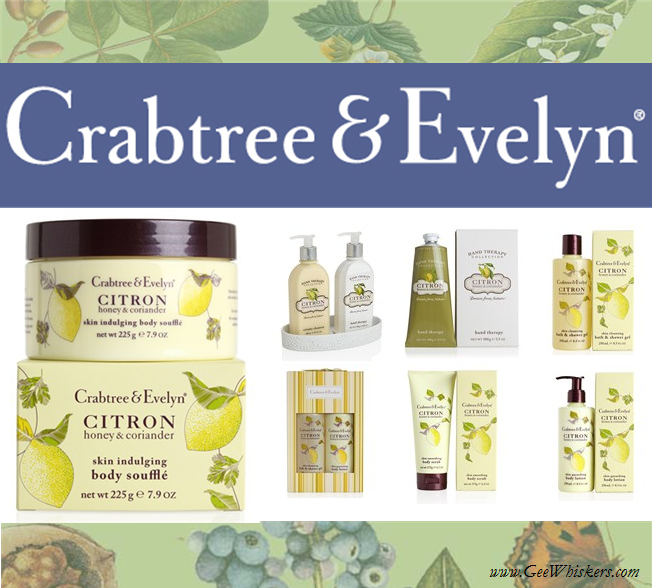 Follow Crabtree & Evelyn on Twitter, Facebook and Pinterest or visit their website which has an online store.